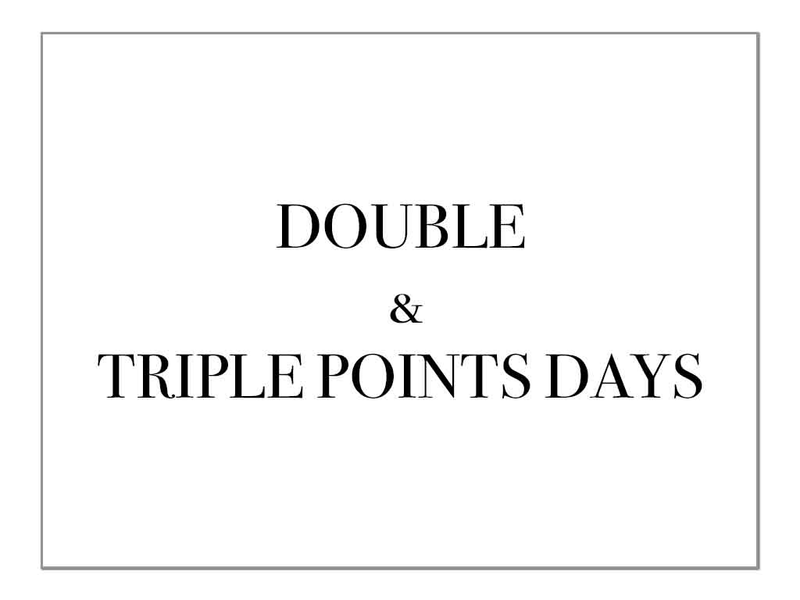 JOIN OUR LOYALTY BONUS CARD TODAY! Our loyalty cards are now electronic! 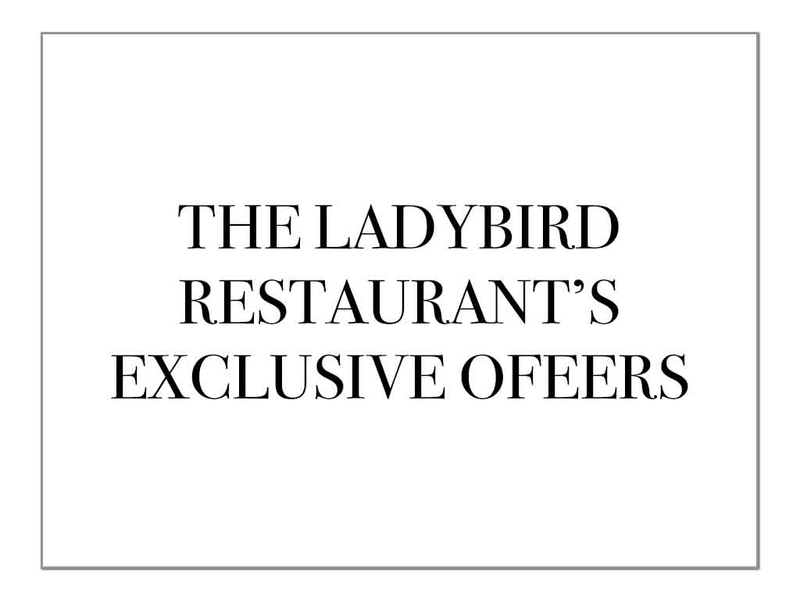 Gain points every time you spend in Laylocks Garden Centre and in The new Ladybird Restaurant. Sign up instore and online using the form provided below. 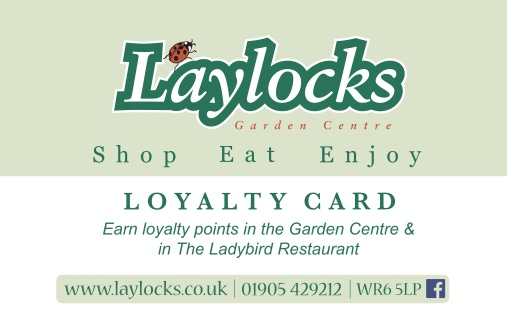 Your loyalty card will then be ready to pick up in store at Laylock's Garden Centre. 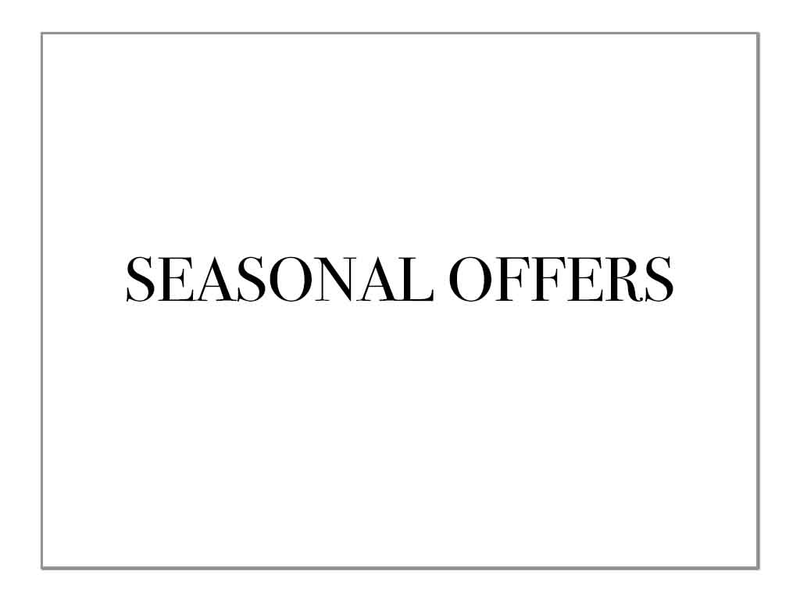 Once you have your card, simply show this at every purchase within the garden centre and The Ladybird Restaurant to start gaining your points. 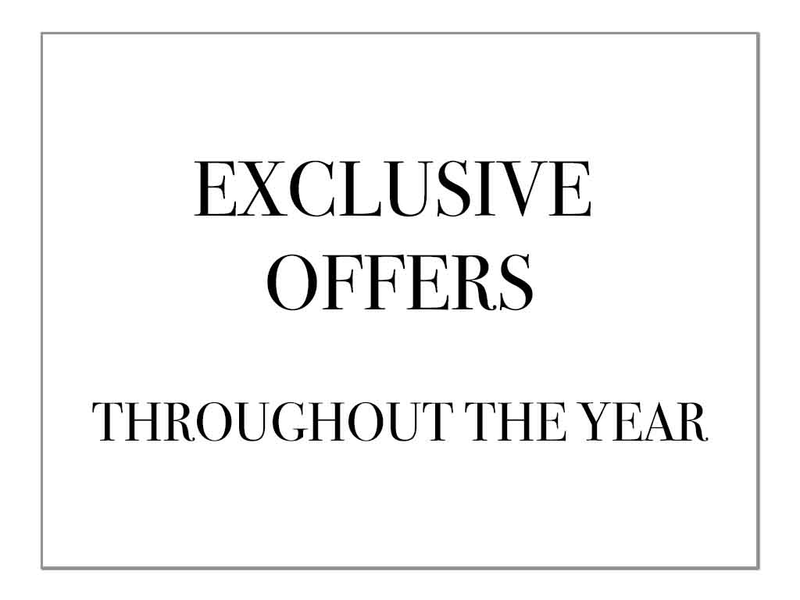 You will then be able to use these points for money off on future purchases! 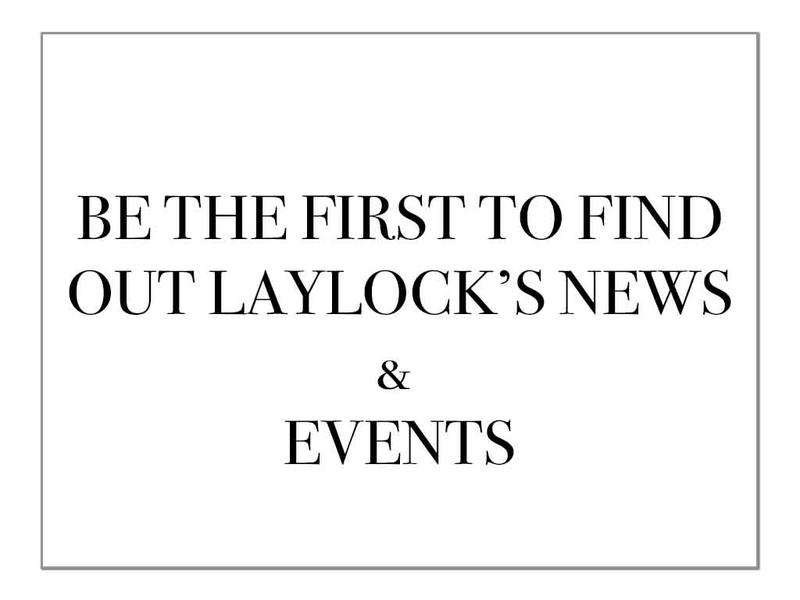 ﻿If you wish to opt out of receiving marketing emails from Laylocks Garden Centre please contact us on 01905 429 212, or email us at info@laylocks.co.uk. TERMS AND CONDITIONS SIGN UP NOW!